Spotted on Twitter earlier this week, I predict that these, are going to be the next big thing in slippers, made bymahabis.com. its a two part slipper, a soft comfy indoor piece, with a detachable outdoor sole, perfect for those moments when you need to rush out side to save the washing on the line as it starts to rain! Image Bemz Spring makeover! Give your armchair a new spring look to brightens up a room. Bemz has over 250 different colours and patterns to choose from, so you wont be short of inspiration when deciding on the best spring make-over for your home. Image Topshop. Remember this post about the boots, well I spotted these ones while in town, fromTopshop, they're pretty darn close..
Are you sitting comfortably? I Spotted this lovely modern meets traditional sofa, from SofaSofa, available in 9 colours, with fully removable covers for washing, and the price? currently £349.00! now that's a bargain. Part of the Positano range. 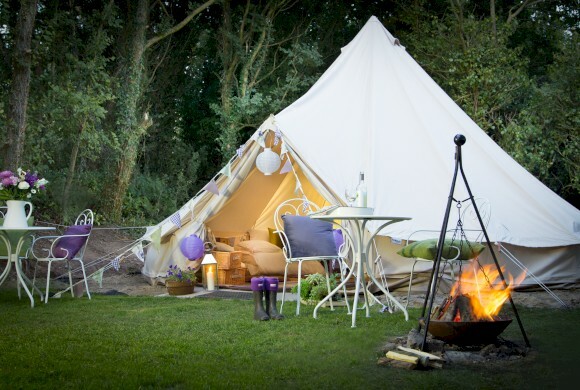 What's your idea of a perfect holiday, being out in the open Glamping, or finding a nice retreat to totally relax in, 'That Holiday Lets Company' is a new advertising platform for every type of holiday let based within the UK. And finally, its not very chic, pretty or even stylish, and the name does it no favors to be honest (my personal opinion) but I bet The Handy Camel Clip turns out to be one of the handiest things to have around the home. Its even won awards..